Do you struggle to manage your emotions? You’re not alone. It’s a brave question because it’s vulnerable. He recognized the power of his emotions and their power to limit his leadership. Can you relate? 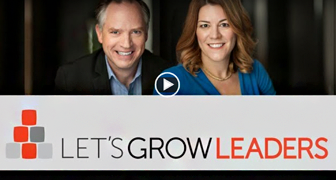 Have you ever made a poor leadership decision because you were scared? Worried what people would think? Didn’t want to be embarrassed? Let’s be real: you can’t separate your personal feelings from your decision-making – nor should you. For example, compassion is a personal feeling and I hope that you always lead and make decisions with compassion for your team and your customers. We need leaders to do the work machines can’t do. That includes human decisions that account for more than what’s on the spreadsheet. Please, don’t lose your humanity. 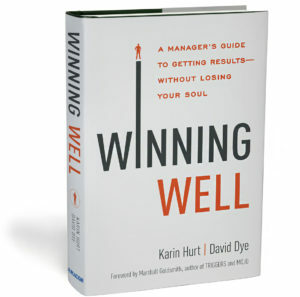 That said, your feelings can also prevent you from making healthy leadership decisions. B) You’re trying to avoid pain (eg: the pain of embarrassment or rejection). It’s more likely that they are insecure, in a poor fit, or there is some other reason that caused the behavior. You may not know why they did what they did, but when you take a moment to de-personalize their behavior and remember that it’s not about you, that they’re dealing with their own reality, it will help calm your flight or fight emotions. Then you can focus on your job: to help get them back on track – or into a better fit. In the second scenario, where you’re facing pain like the risk of embarrassment or rejection, there are two techniques that can help you get perspective. First, ask yourself which set of problems you want to have. There’s no problem-free scenario. Leadership is a conscious choice to embrace problems and to solve them. Leadership: It’s not IF problems, but WHICH problems. When you remind yourself that you have a choice, you prevent victim thinking from setting in. 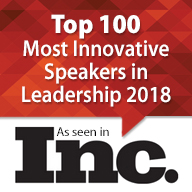 eg: “Do I want the problem of being disliked (that comes with removing a poor performer) or do I want the problem of a team performing poorly (that comes with allowing a poor performer to stay)? You’re not a victim. You have a choice to make. Framing your choices gives you power and you’re less likely to want to hide from the pain. The second way to face emotional pain is to reconnect with your leadership values. Then ask a “How can I…” question to get you aligned with what you value. Asking a good “How can I…” question re-engages the thinking part of your brain and relaxes the powerful emotions that can push you in a different direction. 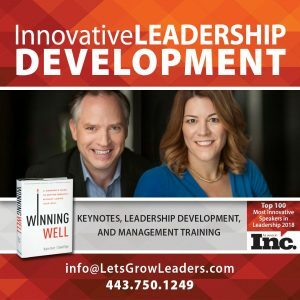 Effective leaders channel their emotions into healthy relationships with their team while putting aside their limited self-interests in favor of what will be best for the team in the long run. 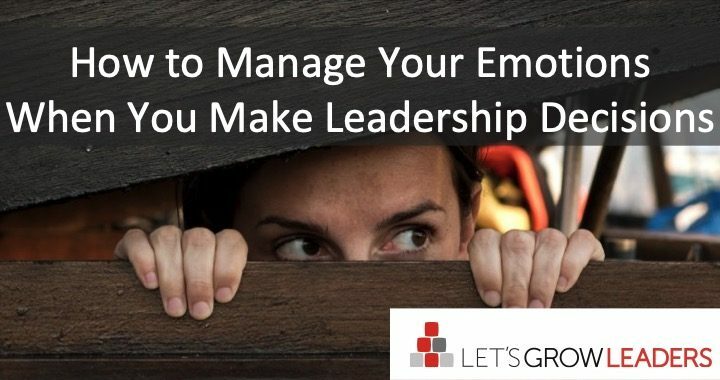 Leave us a comment and share your thoughts or best technique to prevent emotions from limiting your leadership.